We will market your horse as we feel necessary using various channels including social media, Eblasts and our website. If we introduce the successful purchaser to the horse there will be a commission fee of between 10% and 20% of the total sale price, this can be discussed. Your horses can be marketed publicly or added to our private list to be discussed with our clients. ​Our service is totally bespoke and can be discussed on a horse by horse basis. to have your horses details added to the website or follow the instructions further down the page. Please send details by WhatsApp or Email. ​ If we receive information as we describe below it is much quicker for us to add the horse and advise any interested parties of their details. We do not wish to delay anyone or have to return to you numerous times for further information. Any positive experience the horse has... showing in hand/under saddle, good with children, good to travel... endurance etc etc. Your best Pictures (with the appropriate permission to use them), they do not have to be professional but taken from good angles and of high quality. Mobile phone images taken at strange angles or blurry etc do not help to sell your horse. The same applies for the Videos. If you are video recording with your mobile phone turn it sideways to landscape mode. If you need further advise on images or videos please get in touch for examples. You may also provide information over the type of homes that you would favour.. or perhaps not consider. All information that you share with us on this subject is treated with absolute discretion. Finally the Price (excluding Commission) that you are seeking for your horse. or a 'Bottom or Lowest' price for example £25,000 being the lowest amount that they would accept. If you have other requests such as retained breedings etc please add that too. Finally... please let us know if the horse is to be marketed Publicly or Privately. If you would like to add your Stallion to the 'Stallions at Stud' page please send me a full description including their breeding, Stud Fee and full terms with your contact information to info@absolutearabians.com and up high quality pictures, please ensure that you have permission to use these pictures. If you are not sure which pictures to choose please send the best pictures that you have and we will select the those we think will present your stallion in the best light (should you decide different please let us know)! 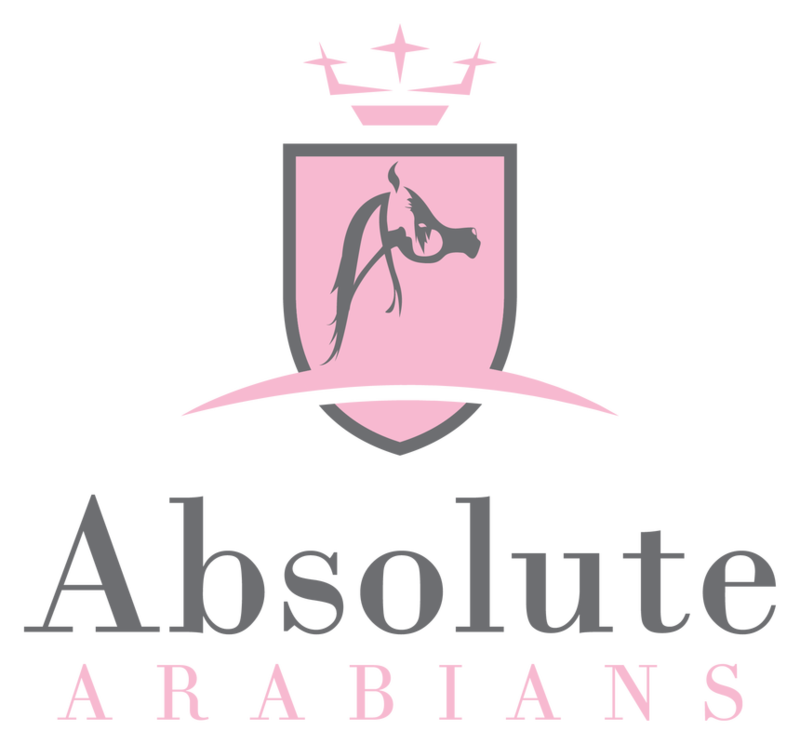 If you would like to us to run a special feature your Stallion or Stud please email info@absolutearabians.com . Many thanks..and we hope that your listing will generate some interest for you..